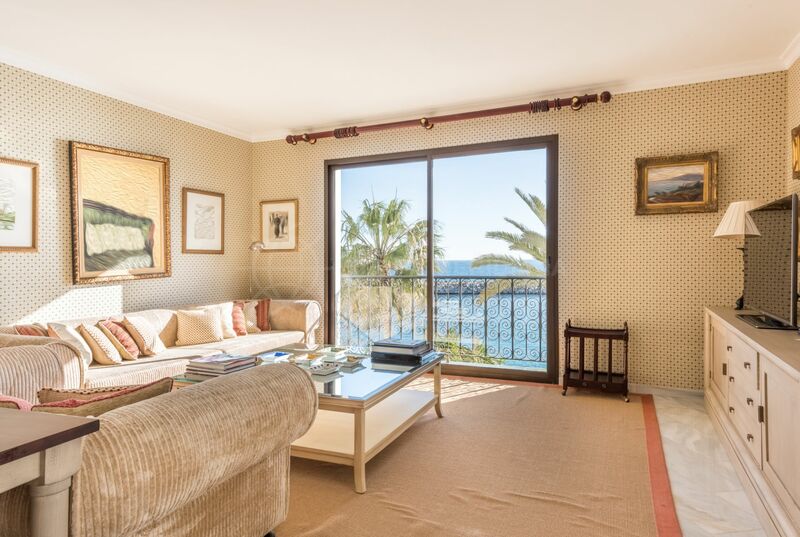 This modern luxurious apartment boasts an elegant decor and exquisite finishes complimented by floor-to-ceiling glass perfectly framing views of the sparkling Mediterranean. 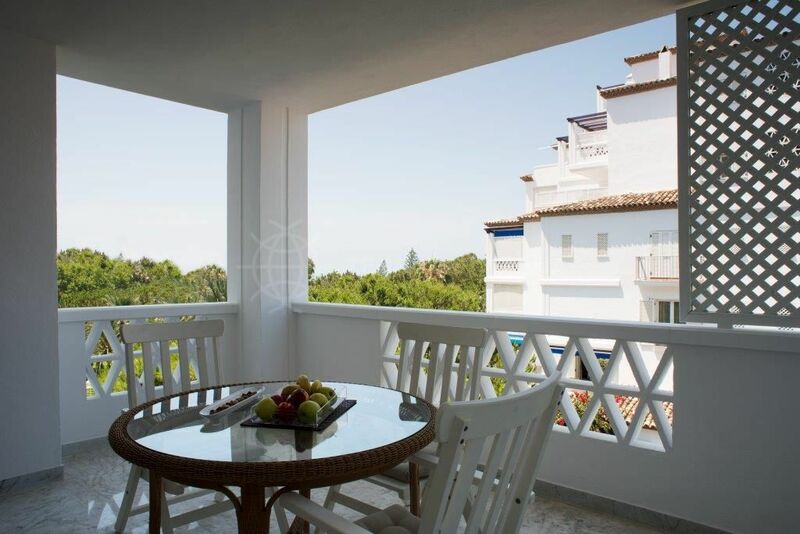 Offering a spacious floor plan with a south-westerly exposure to ensure maximum sunshine, the apartment consists of an entrance, open concept living and dining room with unobstructed sea views, guest toilet, contemporary fitted kitchen, three bedrooms, two of which have a dressing room and are ensuite, while the second and third bedroom share a balcony. 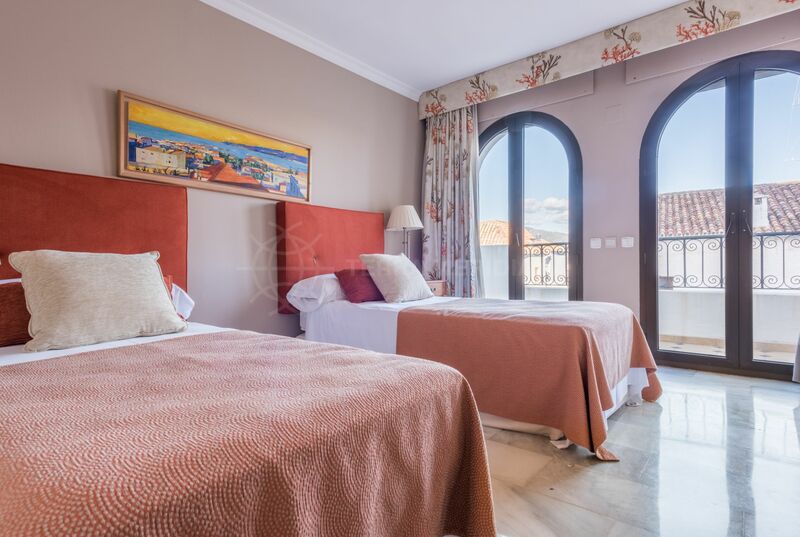 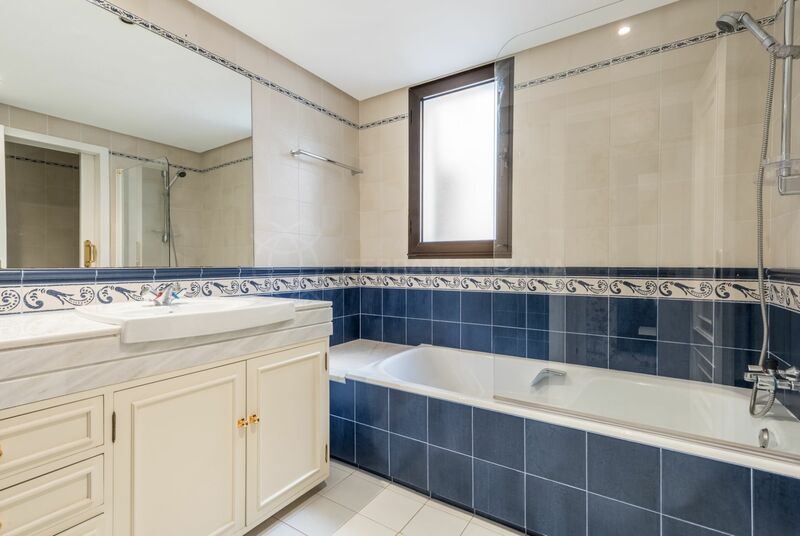 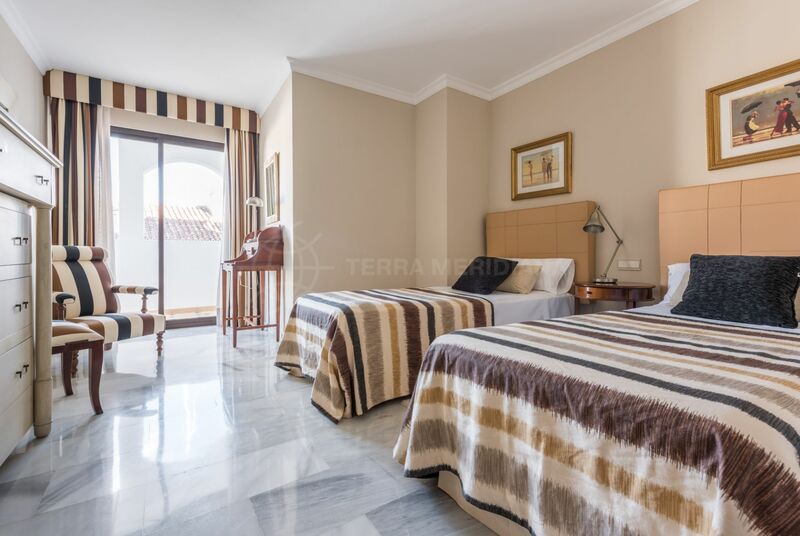 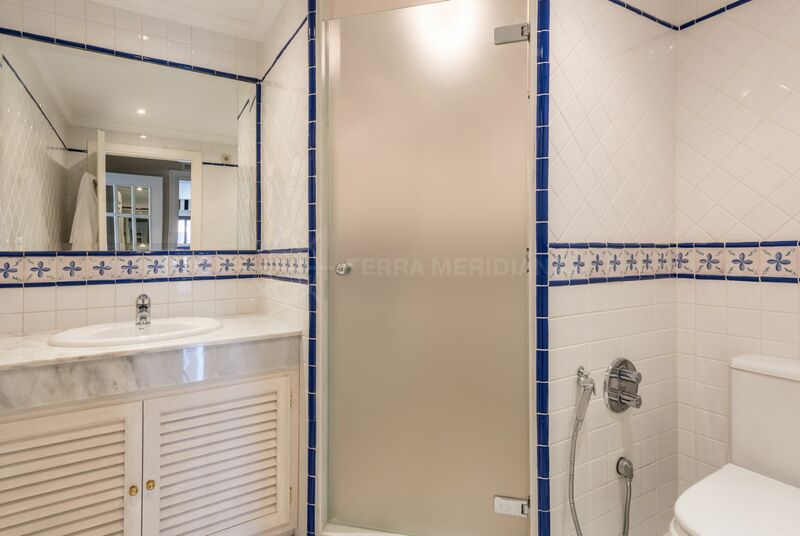 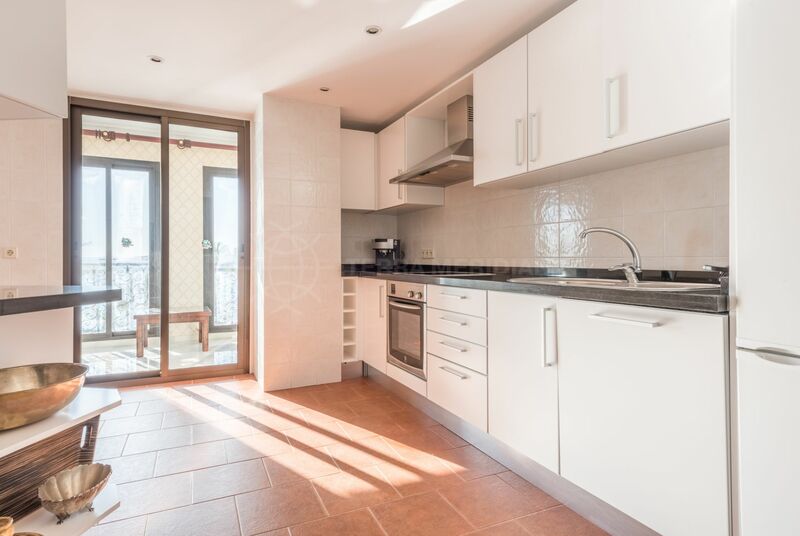 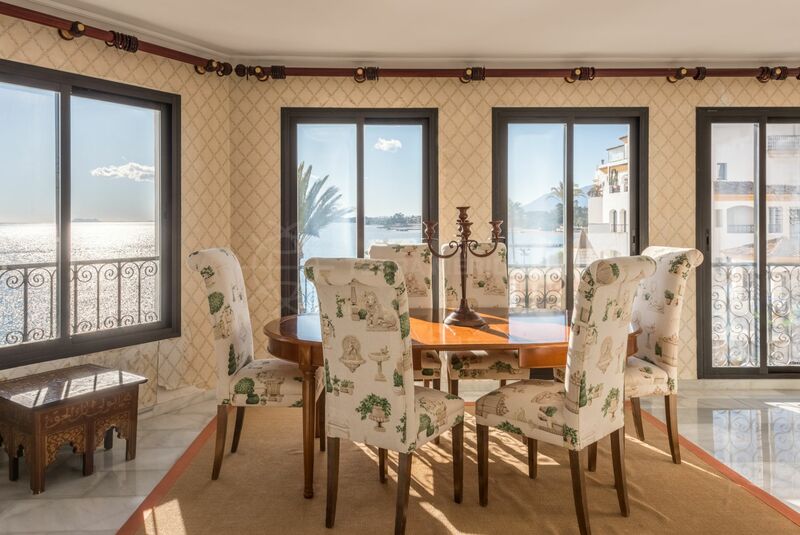 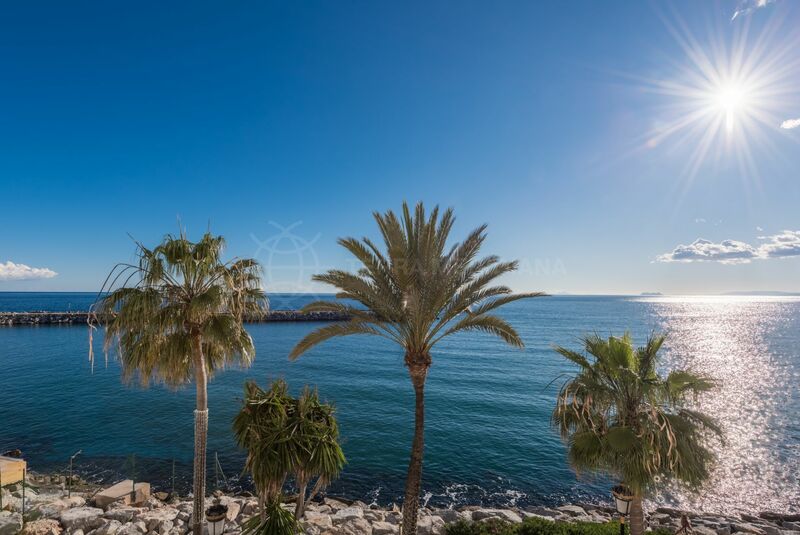 Located in the emblematic Puerto Banus on the quieter side of the marina the apartment is walking distance to an array of trendy restaurants and upscale boutiques. 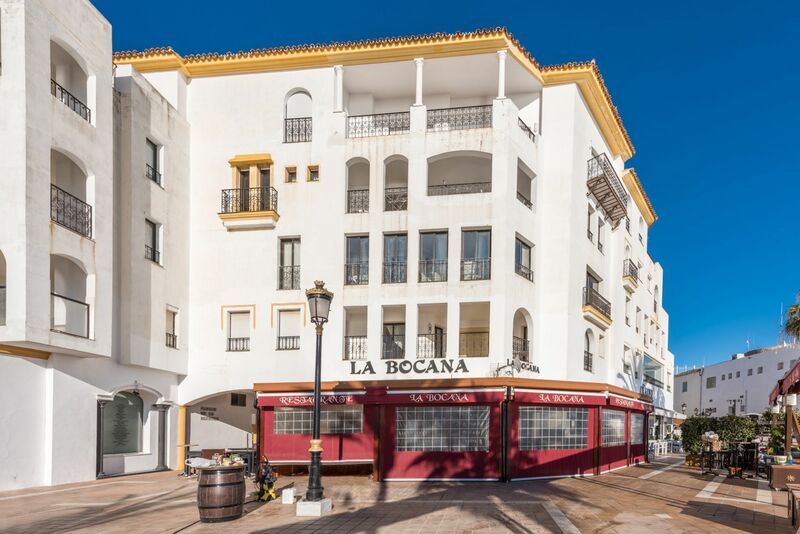 El Corte Inglés department store with its supermarket is also a short walk away as is the cinema "Cines Teatro Goya". 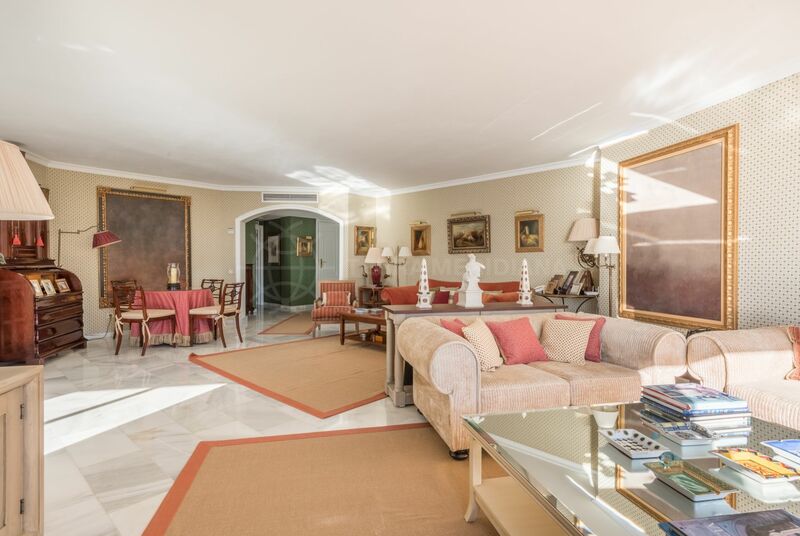 Close to three renown golf courses; Aloha Golf Club, Real Club de Golf Guadalmina and Magna Golf Marbella. 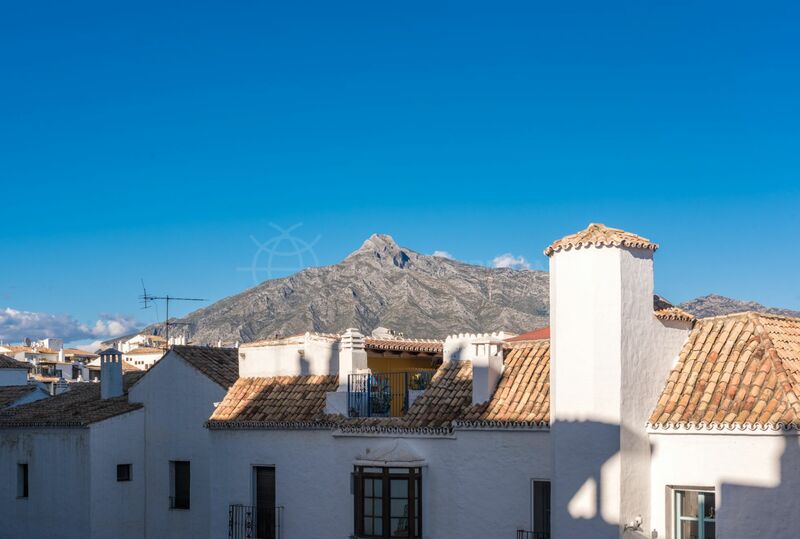 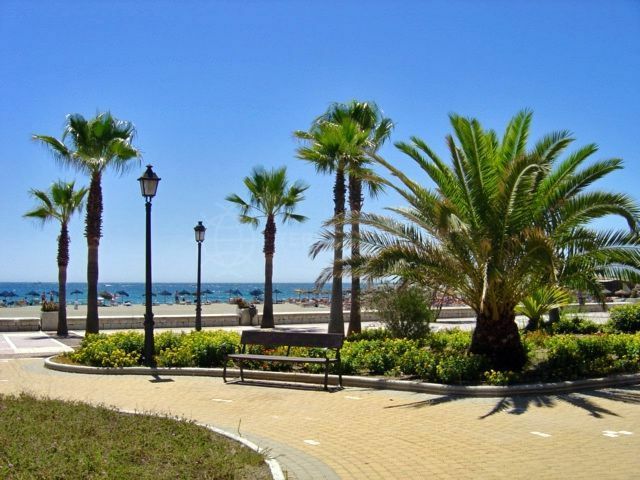 The picturesque Marbella Old Town is just a 12 minutes drive and Malaga International Airport is at 40 minutes. 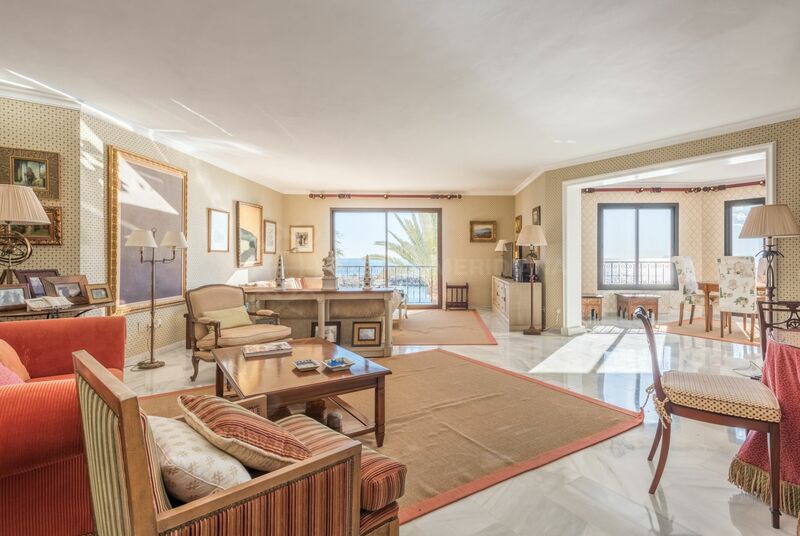 "Superb luminous apartment set against a deep-blue sea backdrop in a unique location." 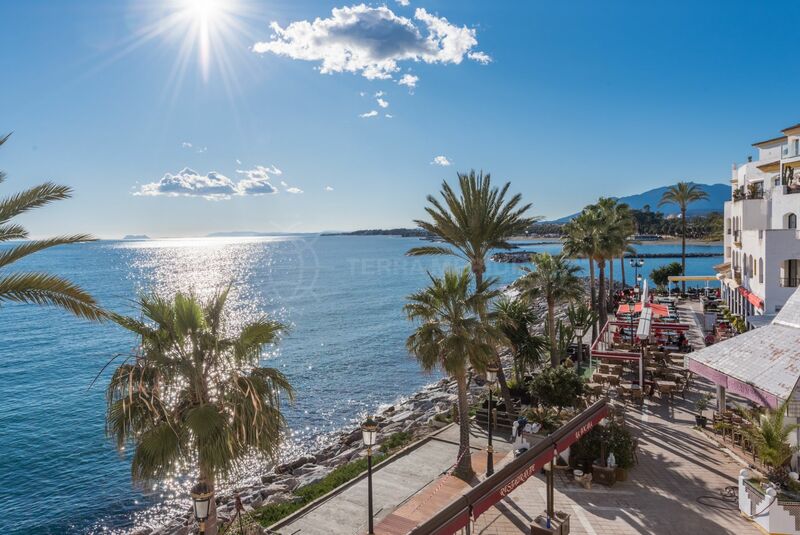 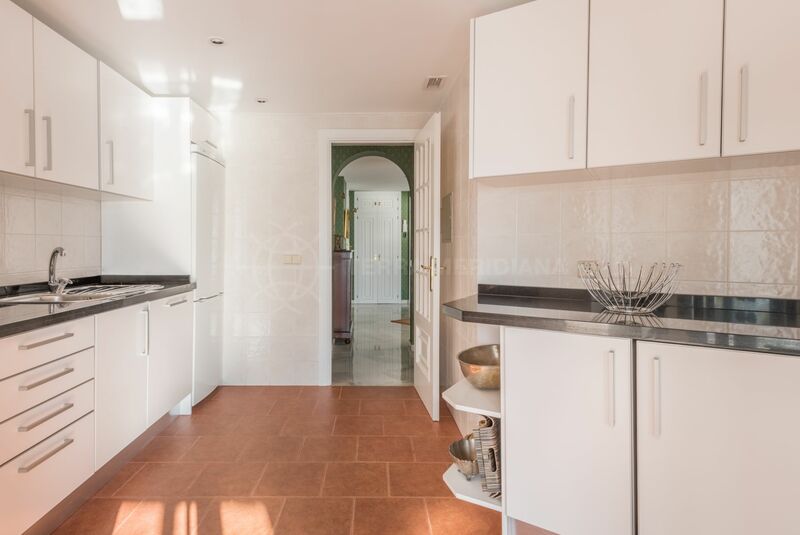 Please, send me more information about ref TMXA0805, Apartment in Benabola, Marbella - Puerto Banus or similar properties.